Smurfit Kappa Security Concepts. 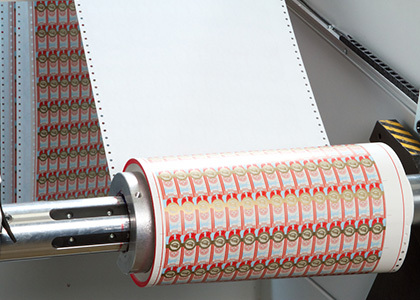 is a specialist supplier of print and technology solutions for Tax Stamp programmes. 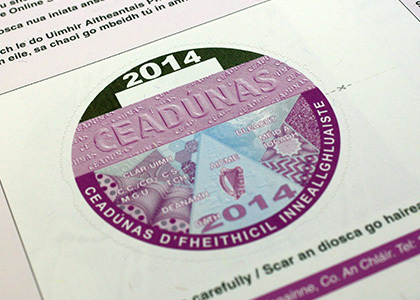 We have a unique blend of experience of both security printing and technology solutions ideal for tax stamps and we have designed and printed Tobacco Tax Stamps for the Irish Revenue Commissioners since 1996. Continuous improvement has seen the introduction of numerous upgrades specifically to counteract the activities of counterfeiters and forgers. Smurfit Kappa Security Concepts. is a specialist supplier of Motor Tax Discs and other car related certificates.